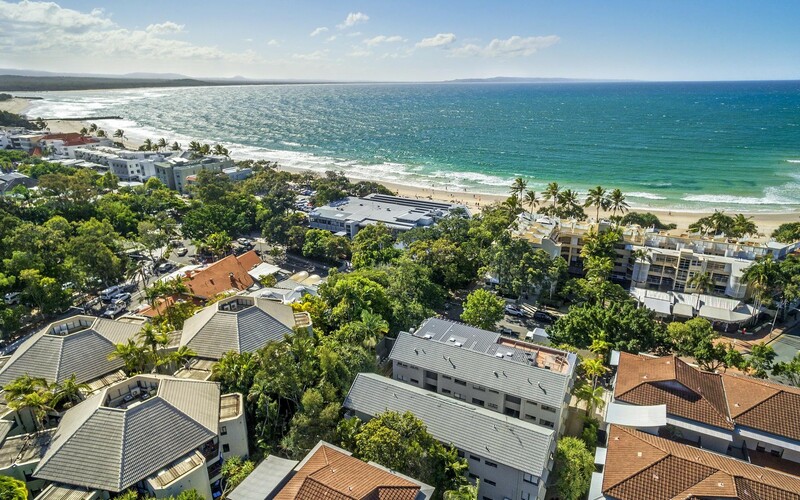 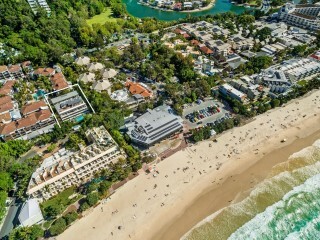 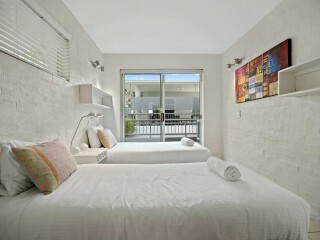 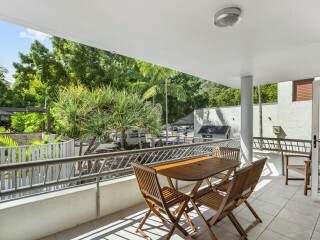 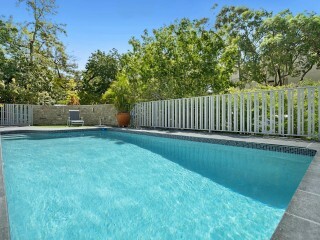 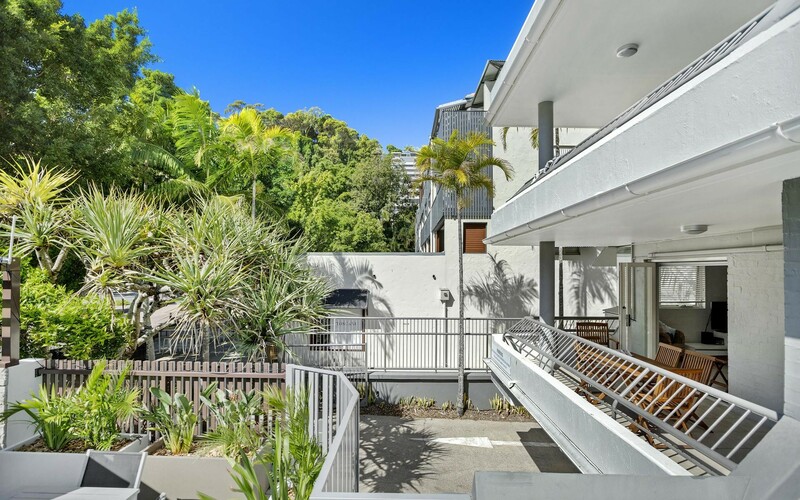 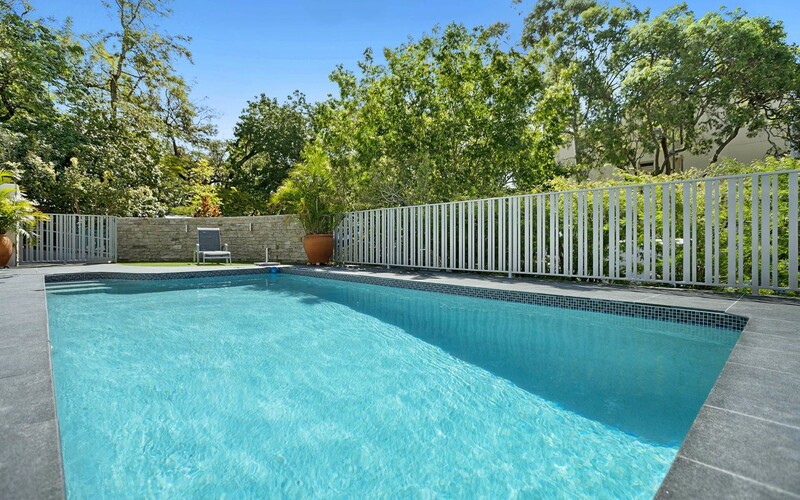 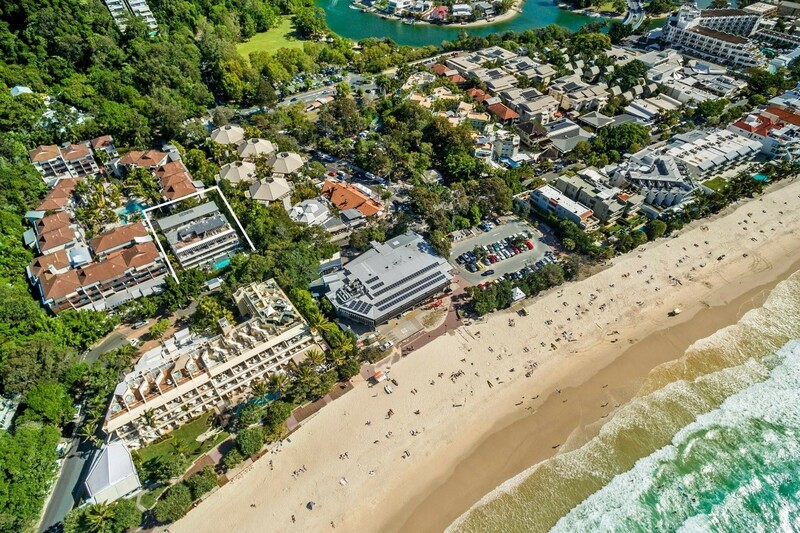 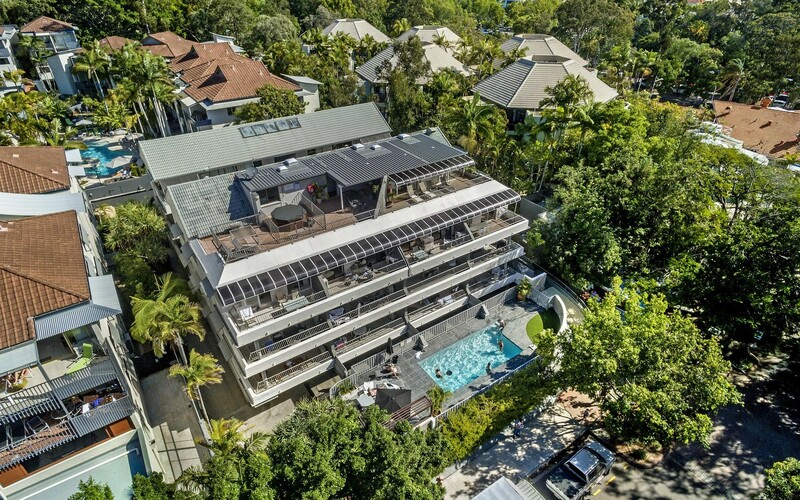 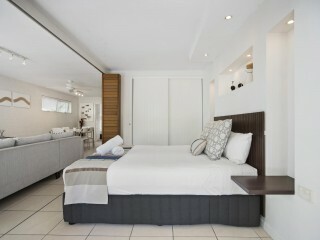 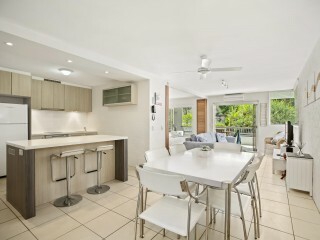 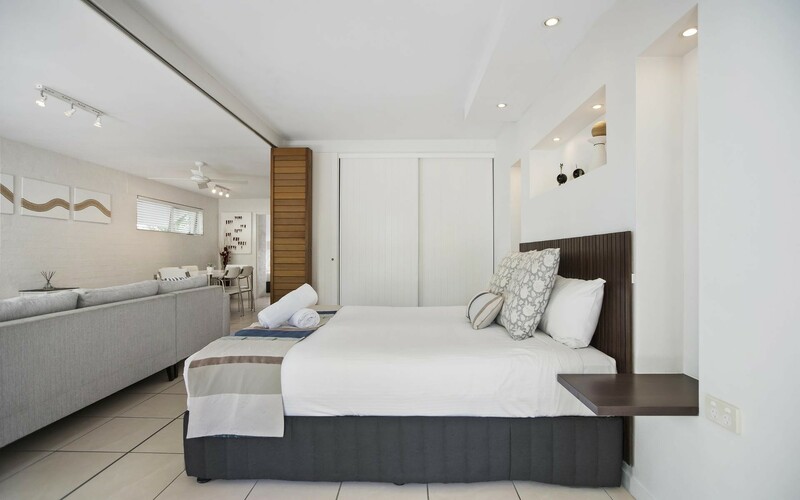 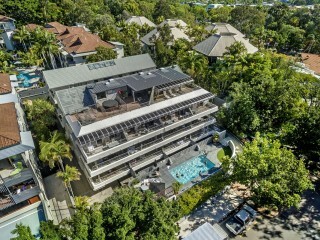 A prized Hastings Street position, sunny North aspect and last offered to market in 1983, U4 'Saks on Hastings' is the ideal Noosa holiday apartment combined with a perfect coastal village address. 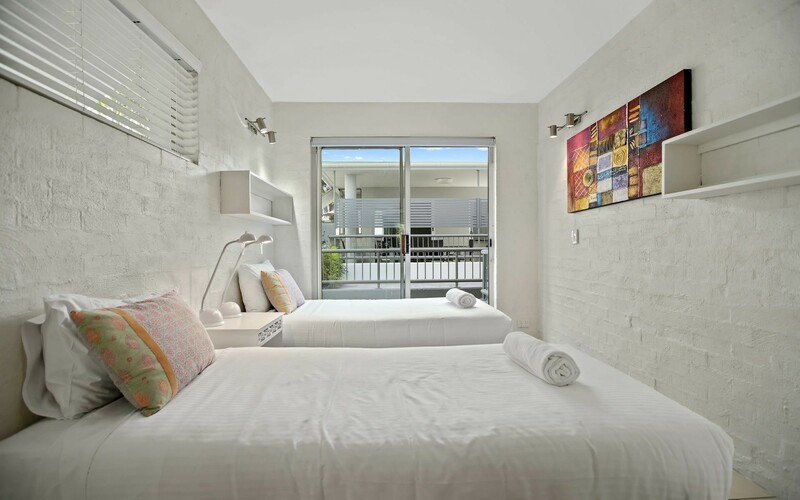 As a corner unit with light flowing from three sides, the freshly renovated escape takes pride of place amongst a picturesque row of Queenslands' most celebrated shopping and dining precincts. 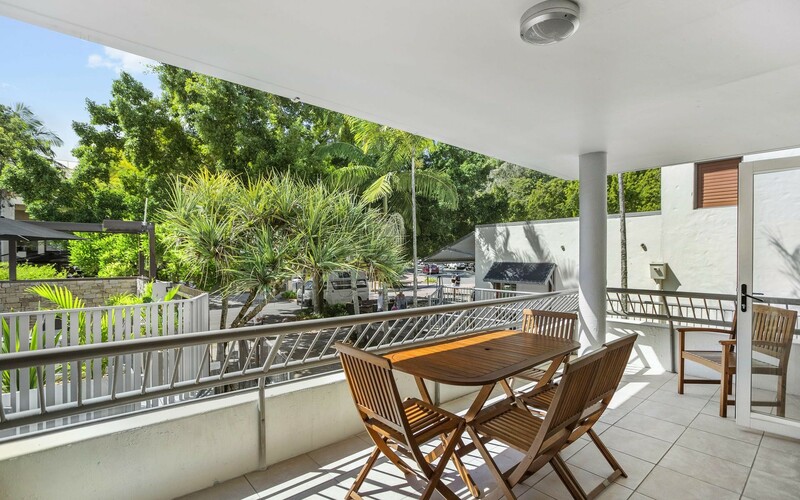 Blending a classic modern design with the security of future bookings makes for a rewarding, turn-key investment opportunity. 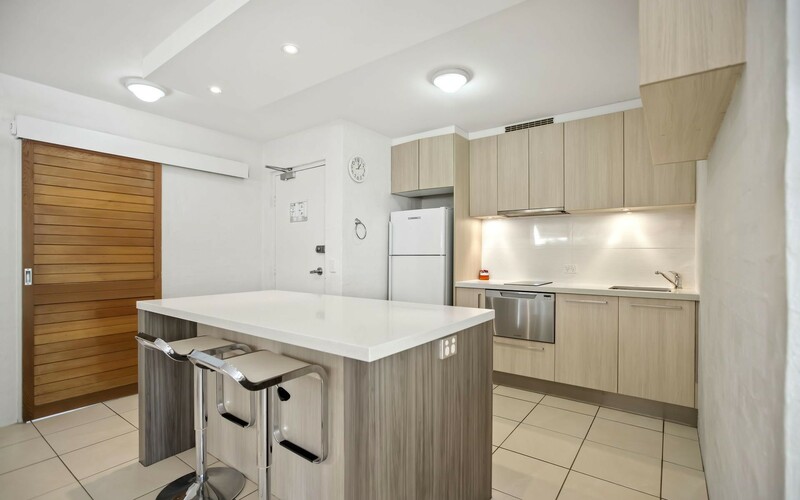 Set in a leafy part of the street, the complex of 18 enjoys a quieter outlook, onsite management and the floorplans are known for their nice, wide frontages. 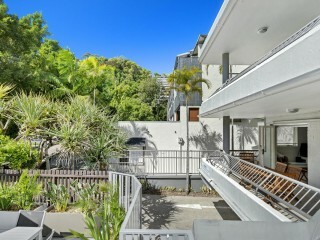 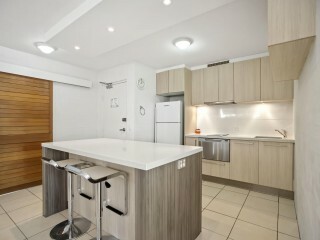 Access to the unit is via one flight of stairs and all furniture inside is available with the sale. 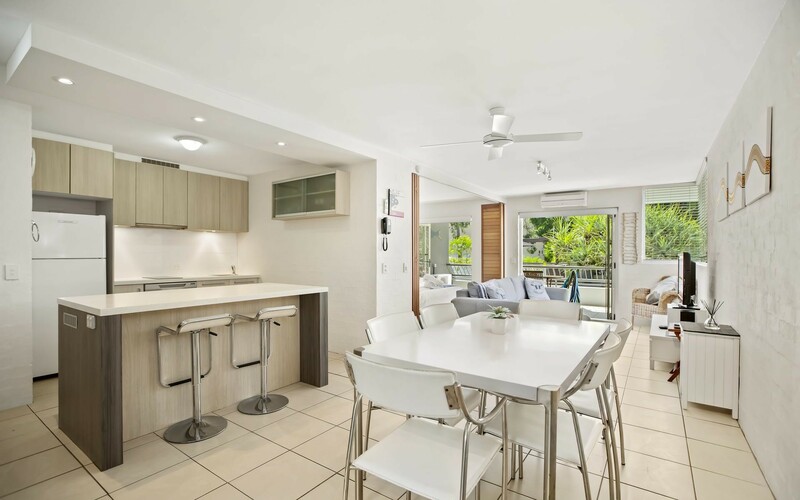 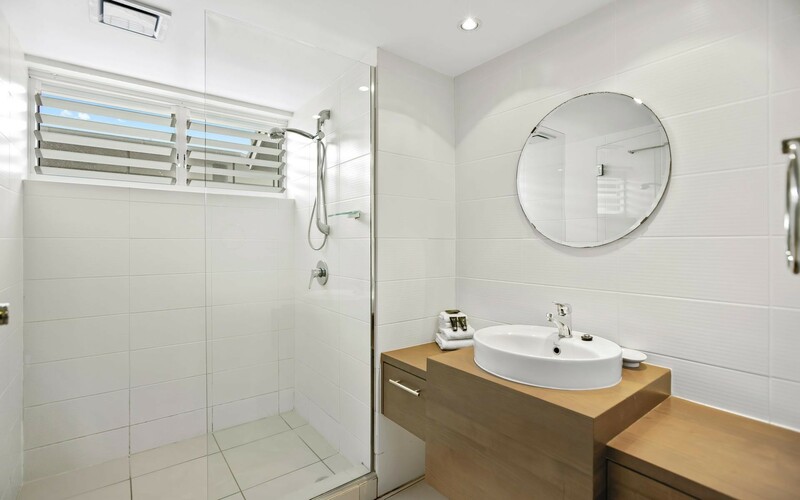 With air-conditioning, modern kitchen and bathrooms and a tiled floor throughout, the finishes are robust yet timeless, ideal for holiday letting. 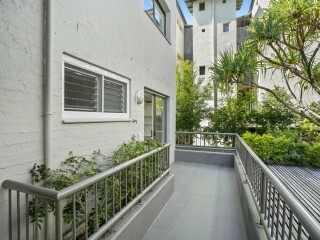 'Saks on Hastings' is one of the closest held complexes along Hastings because of its quiet street frontage and smaller size. 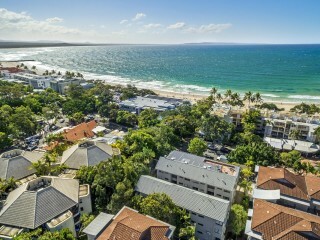 Only a handful of properties here have ever hit the open market in the past decade and now is the perfect time to invest prior to the opening of the Sunshine Coast International Airport in 2020. 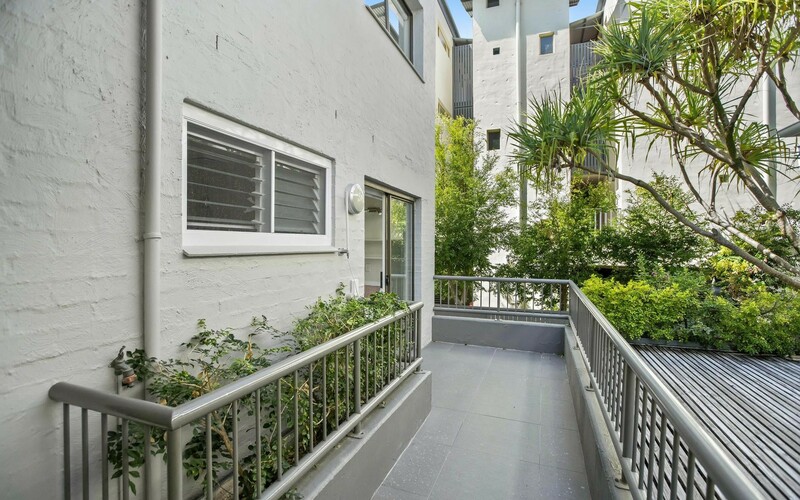 Hastings Street needs no introduction and is undoubtedly one of the most talked about streets on the East Coast'. 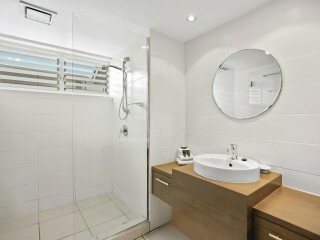 Purchase today and secure your piece before Christmas.